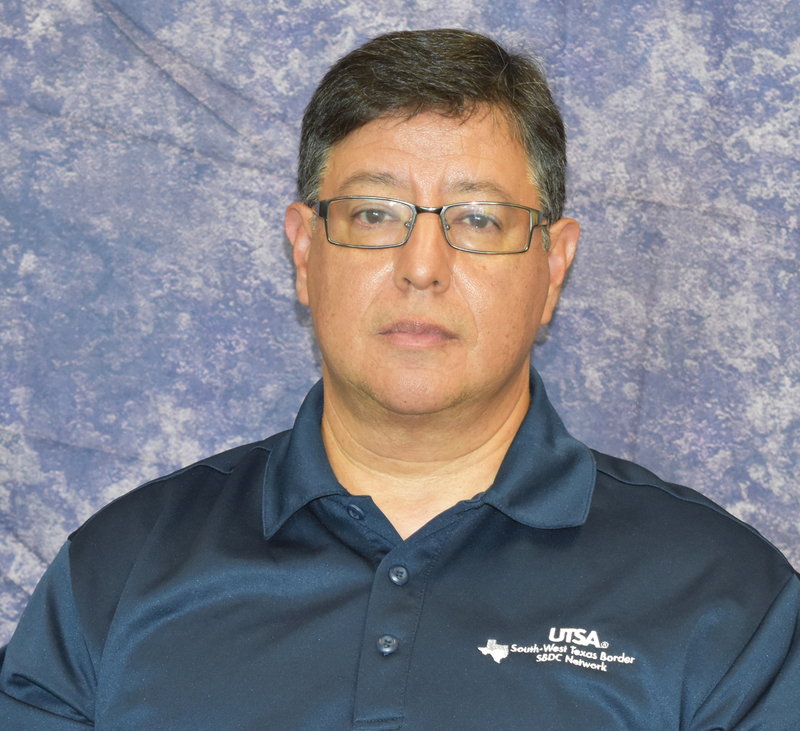 Richard was named Director of the UTSA SBDC in February 2019, after serving as Assistant Director then Interim Director, and continues to provide guidance and training to the Business Advisors of the SBDC. His areas of expertise include business set-up, business plan development, management, operations, small business certifications, government contracting, construction and real estate. Richard joined the SBDC in 2005 and has many years of experience in business management, construction, government contracting, real estate and mortgage consulting. His previous background as a business analyst enables him to successfully advise business owners on all aspects of starting or expanding a business. He has also owned his own small business consulting practice. Richard holds a MA from Webster University and BS from Trinity University. Richard’s hobbies include watching sports, spending time with family, cycling and exercising. He is a San Antonio Spurs and Dallas Cowboys fan.